Need some advice on what to get your Girlfriend, Fiance, or Wife? Our gift guide to the Best Valentine's Day Gifts for Her will help you pick out the best gift for your Better Half. Girls and Women consider Valentine's Day to be one of the most important and special holidays - a day to celebrate Love, the couple, the relationship, the commitment to each other. Valentine's Day gifts don't have to be super expensive, but she will appreciate if you do take time to find a gift that says "I LOVE YOU", "I care about you", and "You are the one." Our gift guide includes the classic Valentine's Day gifts - jewelry, flowers, and candy, along with some very Original and Unique gift ideas and personalized Valentine's Day cards. When it comes to the Best Valentine's Day Gifts for Her, jewelry is your best bet. Necklaces with heart-shaped and infinity pendants, sparkly earrings, and special occasion/ promise rings is a sure way to please your Loved one. And if you are getting ready to propose to her, an Engagement ring is the best Valentine's Day Gift Ever! A few tips for buying jewelry: gold and silver jewelry with diamonds is more expensive but is a better long-term investment (vs. silver and gold plated); chains that come with pendants are often lightweight and easy to break - the pendant is the main value; sparkly jewelry with Swarovski Elements is classy and elegant & makes a great affordable gift. This is a very simple, yet elegant heart pendant on a solid chain at a good price. 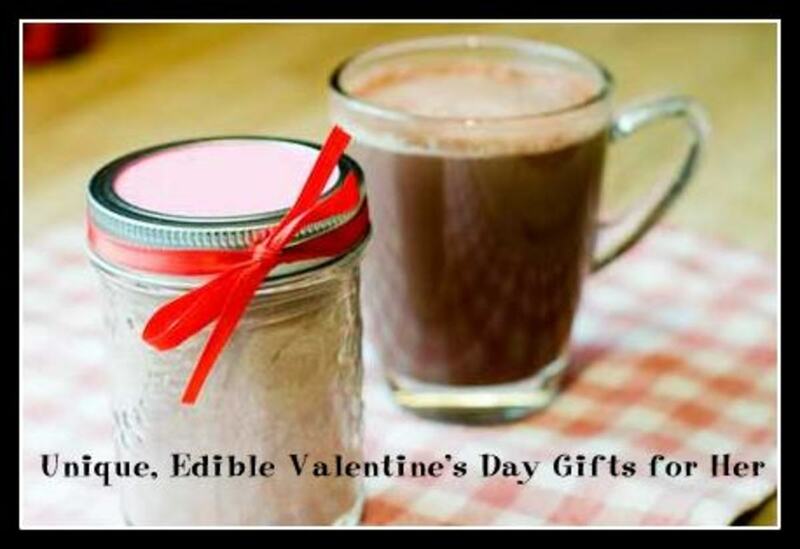 Makes the perfect Valentine's Day gift for girlfriend, fiance, or wife. Be sure to check out the great customer reviews of this pendant - quite a few reviews are from guys who got this necklace as a gift for girlfriend or wife, as well as from gift recipients themselves. Pandora Style Bracelets and Beads/ Charms make great little Valentine's Day Gifts for Her. Although the charms are sometimes pricey, they are a fun way to a commemorate special people and memorable events. If your wife or girlfriend already has a Pandora style bracelet, she will appreciate a Valentine charm to add to her charm collection. Or you can purchase a bracelet and a few charms to get her collection started. One Dozen Sweetheart Roses with a pretty vase is the perfect way to say "Happy Valentine's Day" to your Wife or Girlfriend. Yes, Fresh Flowers only last a week or two, but I am yet to meet a girl or a woman who wouldn't appreciate a Flower Bouquet delivered to her work or home on Valentine's Day :) Flowers from only $19.99 + FREE Glass Vase or, if you like my pick below, click on the photo to go directly to the item description. You can schedule your Flower Delivery well in advance! While you are browsing the flower selection, be sure to also check out the spa gift basket, 10 Reasons I Love you Truffle box, chocolate covered strawberries, or chocolate, fruit and candy baskets - great gift ideas for Valentine's Day! Will you be buying Roses for Her on Valentine's Day? Candy and Flowers is a classic gift combination for Valentine's Day. 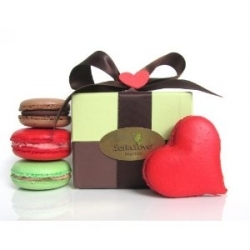 Consider a box of macarons (with 1 heart shaped macaron included in the box), heart shaped truffles, a cheesecake sampler, or a chocolate liqueurs gift set - original gifts for the very Special Holiday! Breakfast in bed, a fun experience (like horseback riding, hot air ballon ride, or a trip to a spa), romantic dinner, relaxing bath... - perfect plan for a perfect Valentine's day. If you can plan a little getaway to the Beach or Mountains, that's even better! Finding a good and affordable Valentine's Day card at a store is quite a task these days. $6 to $10 for a Valentine's Day card? That's almost insane... And then you still might end up with a card that doesn't exactly express what you meant to say. Last year I discovered this great Card store that sells cards for just about any occasion. You can browse through their great selection of cool Valentine's Day cards (500+), personalize your card by adding your text and/ or photos, and then either schedule the card to be delivered to you or directly to your Valentine. All that for $3 to $4! I ordered my Christmas cards from them, and I am definitely a customer for life! This adorable key holder comes with 2 little key-chains - one for you and one for her. The two lovebirds are also whistles. 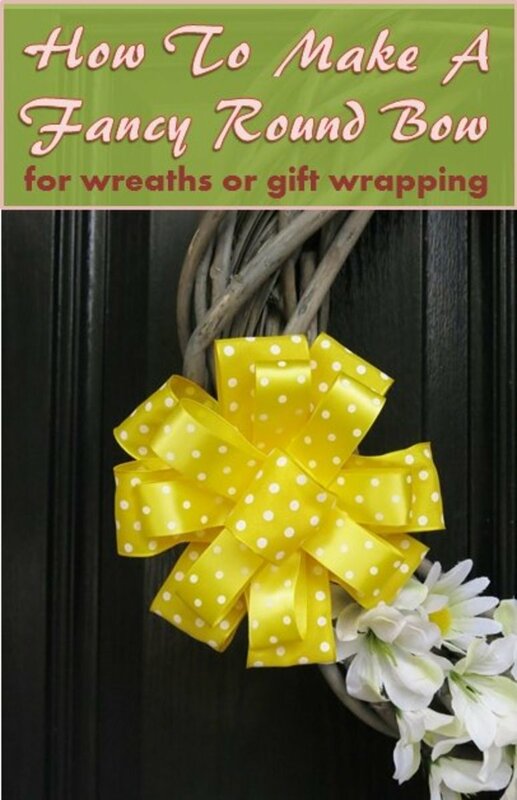 Perfect gift idea, If you are looking for cute, original, and inexpensive gift. These unique Valentine's Day Gifts for Her are to sure to put a smile on her face. Do you have a Special Photo of the two of you? If so, you may want to get a 4 inch by 6 inch print of the photo and order this Photo Frame for a Great Inexpensive Valentine Day Gift that she will greatly appreciate. Does your Valentines spend a lot of time on the computer and likes to have a USB Flash Drive handy? Then these Heart-shaped USB Drive Pendants will make an original and very useful Valentine's Day Gift for her! Give her the Gift she really wants with an Amazon gift card in just about any nomination. Not sure what size of lingerie she wears? Don't know what kind of jewelry she likes? 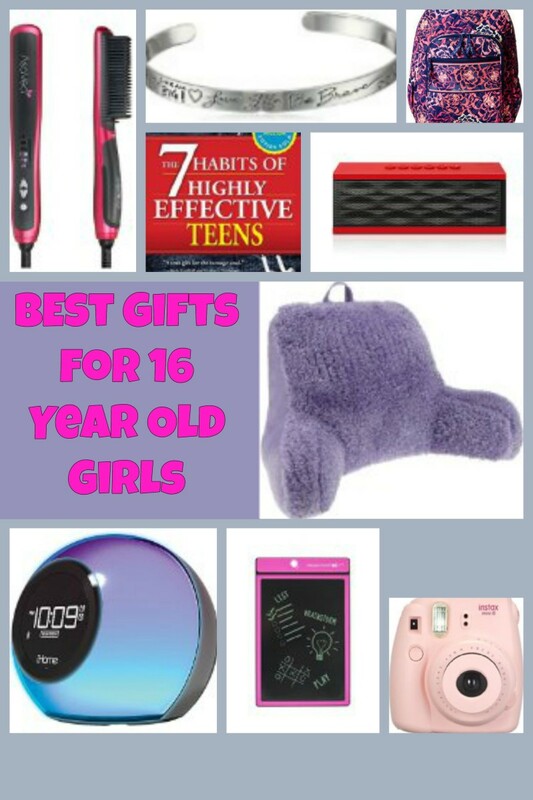 Let her pick out her own Valentine's gift or suggest to shop for it together. Treat her to a delightful gift of GlossyBox filled with Beauty and Makeup samples. You can choose from several subscription options - monthly for $21 per month, 3-months subscription for $60, 6 months subscription for $115, or a full year for $220. Every month your Valentine will receive 5 luxury travel-sized beauty products to the address you provide, with no additional charges for shipping. What a great treat to enhance your Loved one's beauty. What was the best Valentine's Day Gift you have ever given or received? 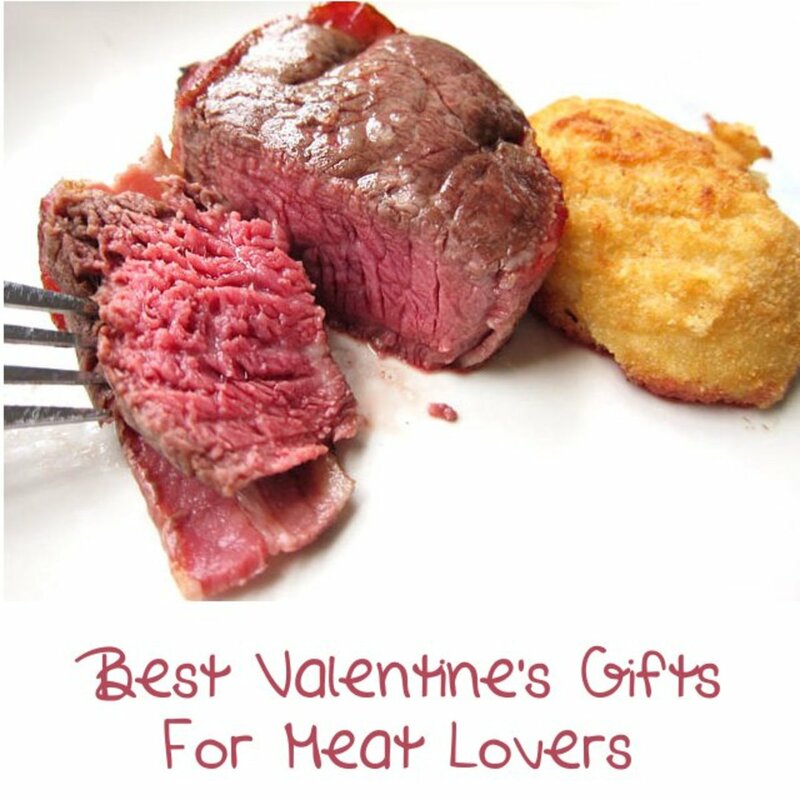 Fantastic selection of Valentine's Day gifts - there are some really unusual ideas here! @Mamabyrd: Hints are always good :) Guys like it when you tell them exactly what you want - works out for you and him! My husband almost always buys me pink roses. They are my favorite. I love the Valentine kitchen decor I may have to give him a hint hint that I would like some of them too. This lens valentine day gifts for her is great. Liked your lens ... please do visit my lenses as well. What a special and sweet Valentine's Day shopping experience you have created here and pretty in pink!